We approached John with an offer to redesign his dated website. 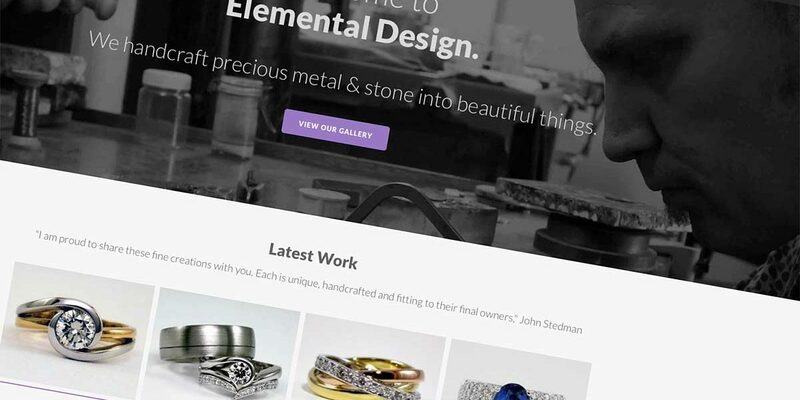 We recognised the huge potential that a current website would have for John’s handcrafted gold, platinum and silver jewellery business in Durban, South Africa. 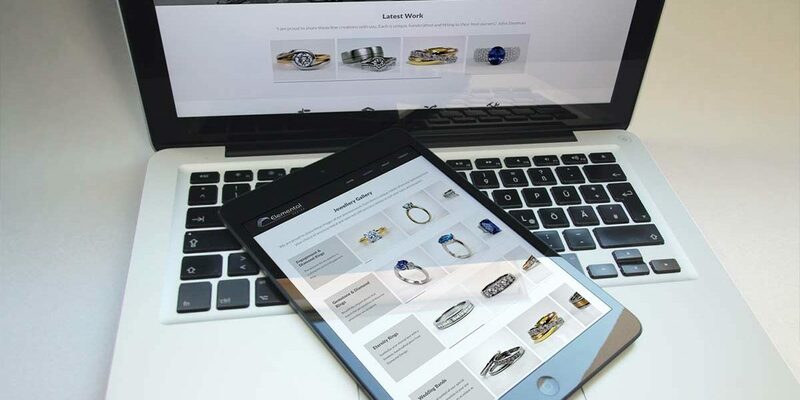 Our tasks included the manipulation of a number of images, Search Engine Optimisation & to build a site that would be user-friendly to showcase the growing portfolio of exquisite jewellery that John is renowned for. It a short period of time, John’s website has produced outstanding results for countless of search terms earning his site first page rankings amongst, and often above Durban and South Africa’s largest retailer and franchises. We are extremely pleased with the results that the website has achieved.